Some "sweet" photographic work there Carl. 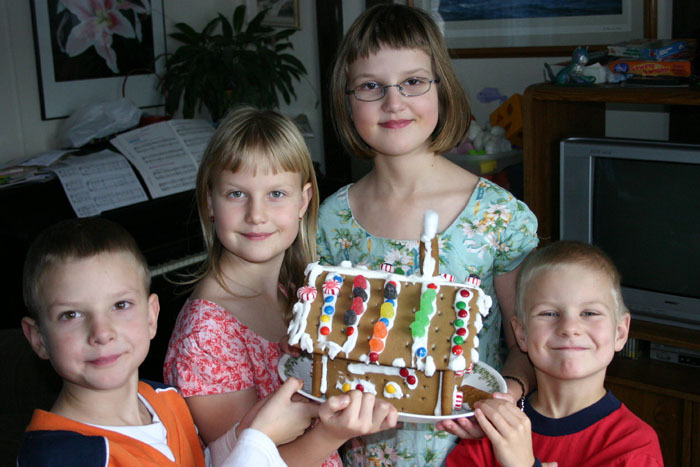 That Gingerbread house looks very yummy and a fine looking group of young folks there posing with it I might add. "Got Milk?" As a note, however Carl, I am afraid we are going to have to move your post to Community Members and Friends, so that we can stay within the guidelines of our forums. However not to worry, you are not the first to misplace a post and will undoubtedly not be the last. Nice cake. We call it here "witch's house". And nice kids also! By the way Carl, I'm one with misplaced post. I got chewed by Danny on a year or so ago when I posted a shot of a swarm of airborne mosquitos. Thanks all. Yeah, I guess that last shot puts it outside the scope of the macro gallery. 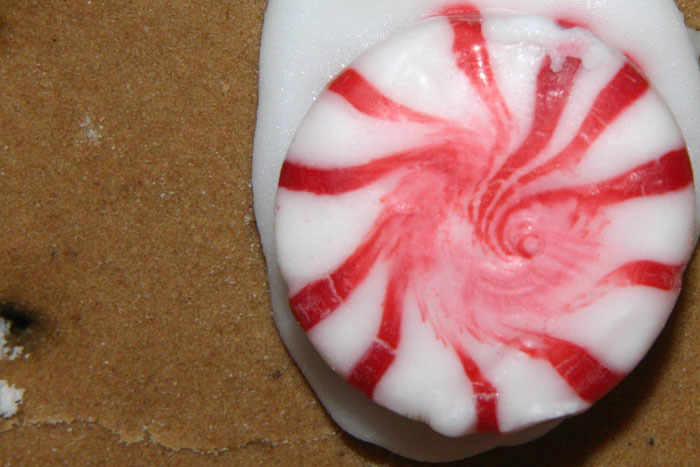 But the macro of the candy I thought was pretty ingenious, no? But the macro of the candy I thought was pretty ingenious, no? 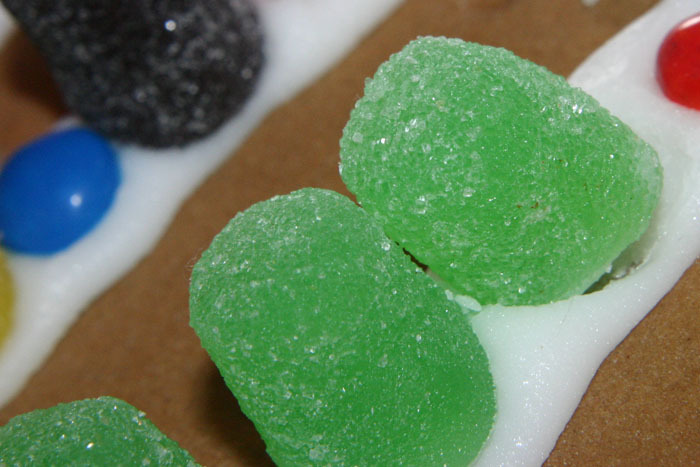 Yes pretty ingenious and good at stiking the nerve of ones sweet tooth, not to mention the Gingerbread House.